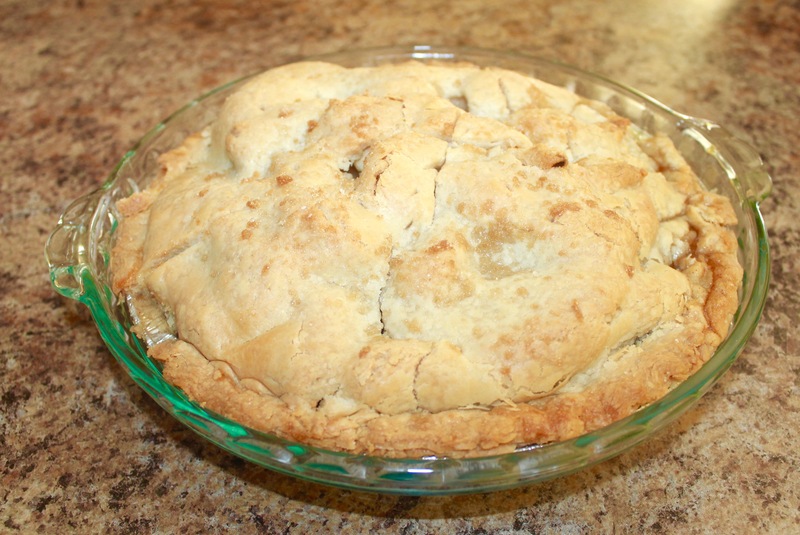 This is the Most Amazing Apple Pie Recipe Ever, I promise that this will be the last apple pie recipe you will ever need. Apple Pie is a dessert that every single baker has a recipe for, if you don’t just use this one. 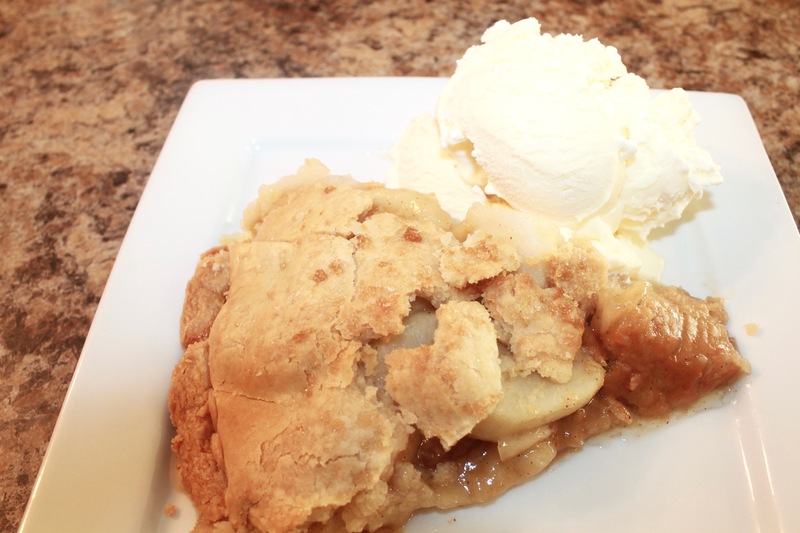 It’s the ultimate All-American dessert, an apple pie is just an awesome treat to serve. The flaky crust, the crispy apples, and just the right amount of sweetness. I’m craving a piece right now, and I cannot wait until it’s finished so I can enjoy a healthy slice. If you enjoy apple pie, then you’ll absolutely fall in love with my peach cobbler recipe, click here for this taste of southern goodness. In the South we’re known for our delicious, sweet, and savory dishes. Our homemade apple pies are no exception. 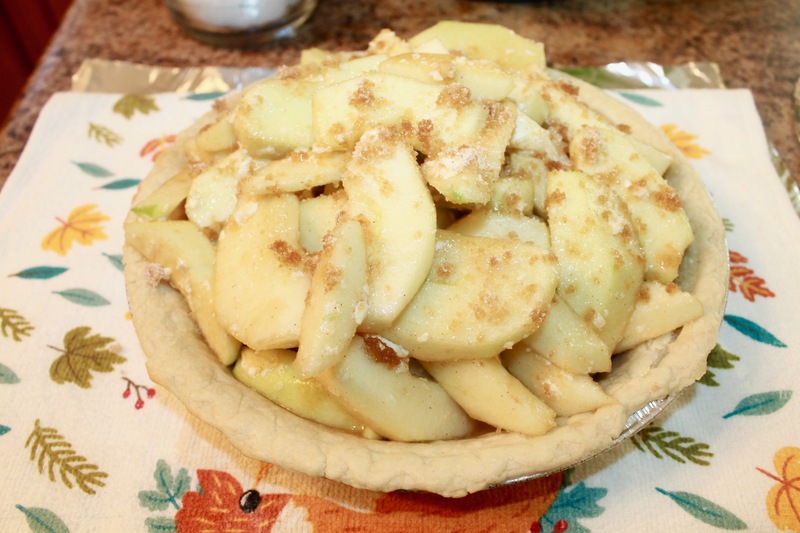 This apple pie is the perfect dessert for the cold Southern Fall nights. So keep reading for this delicious and easy recipe, and the delectable finished product. As always we need a list of ingredients before we start baking our Apple Pie. What type of Apples do I use? Since this is an apple recipe the type of apples that you use is super important. I mean it’s an apple pie for Heaven’s Sakes, so you have to get the right apples. 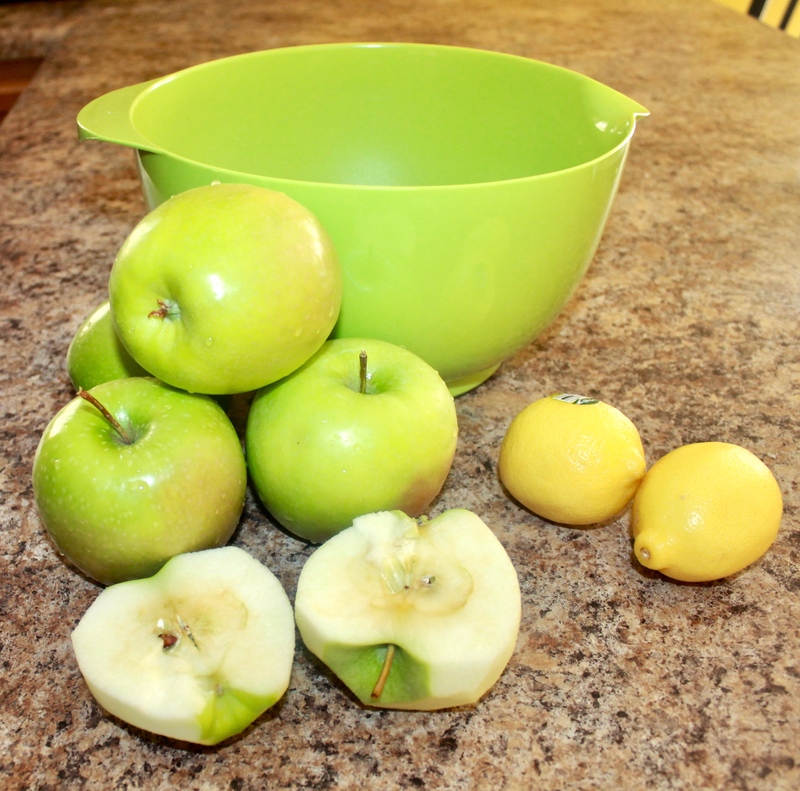 I love to use Granny Smith Apples, I think they’re amazing for baking. Here are a couple reasons, I always use them; they’re firm which means they will hold their shape and won’t turn mushy when baked. Another reason is that they’re very tart, which means that won’t allow your pie to become too sweet. A dessert that’s too sweet, isn’t enjoyable and that’s not something we ever want to happen. 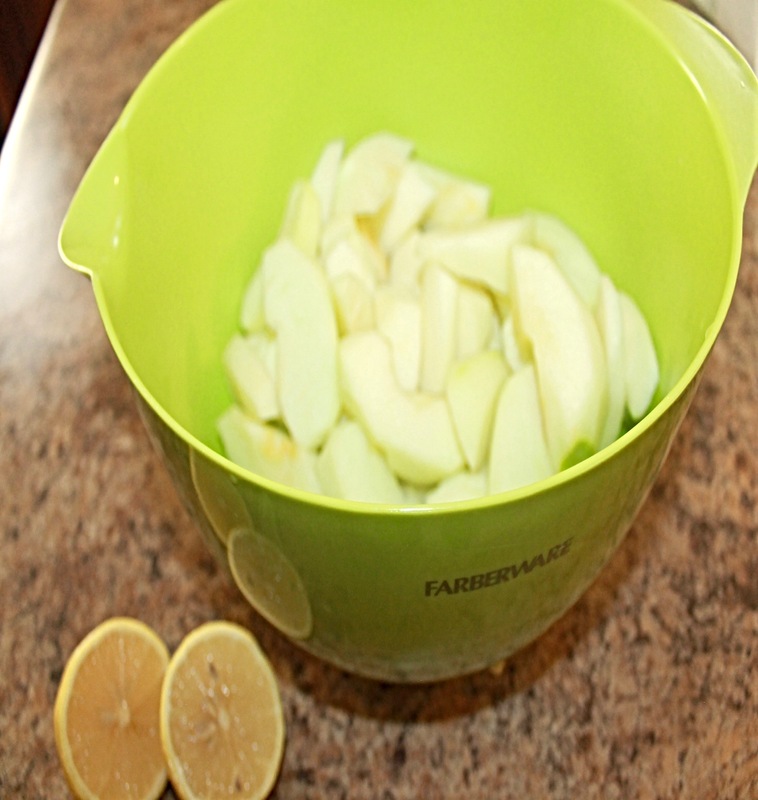 Next, you’re going to squeeze half a lemon into your sliced apples, to keep them from turning brown. Be sure to watch out for lemon seeds! Then, you’re going to add in your 1/2 cup of water, 1/2 cup of granulated sugar, 1/2 cup of brown sugar , cut your 2 tablespoons of butter into little cubes, and add them into the bowl. 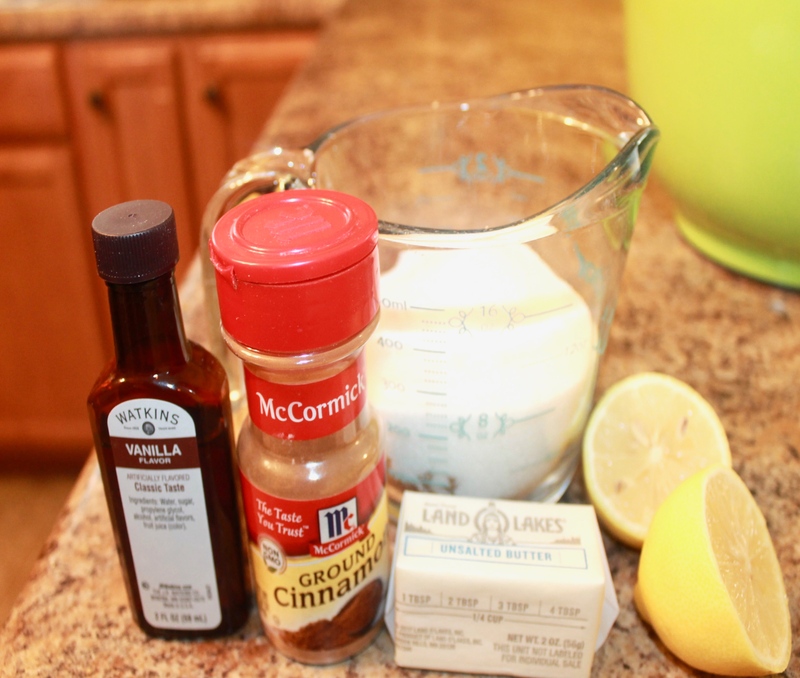 Add 1 teaspoon of cinnamon, 1 tablespoon of vanilla flavoring or lemon flavoring and 3 tablespoons of flour. 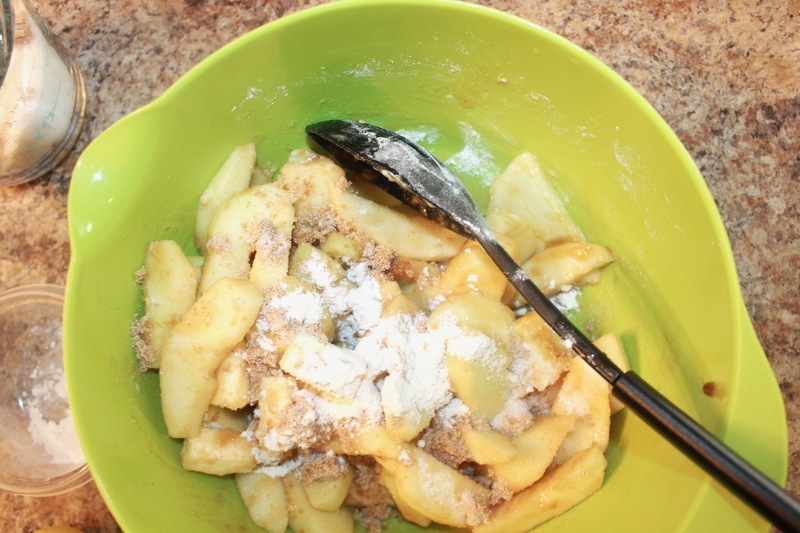 Be sure to fold in your ingredients, and not stir because you don’t want to break your apples. I cooked my pie crust by itself in the oven for about to 10 minutes on 350 degrees. To ensure that the bottom layer of my pie crust was done. Now that my piece crust is finished I can begin, to fill it with the apple filling. 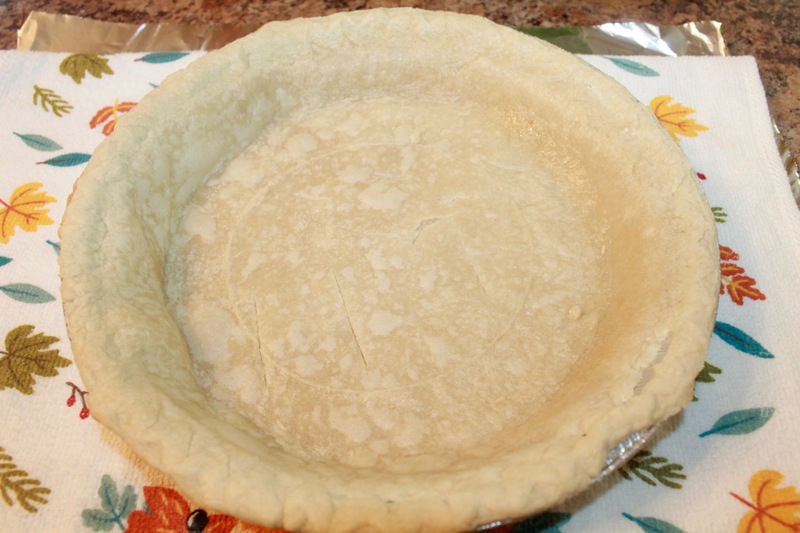 Add your top layer of pie crust, score the top, and brush with butter. I also sprinkled a little brown and white sugar on top. 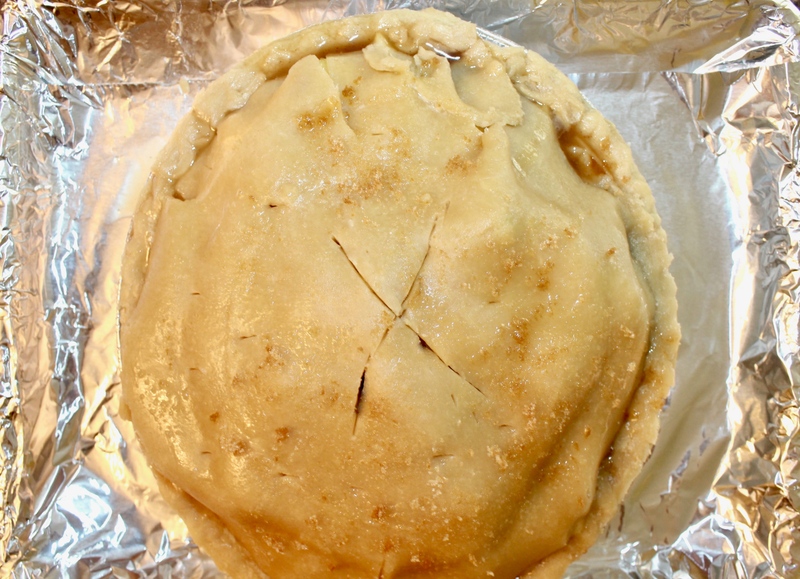 Bake your pie for about 45 minutes on 350 degrees. After you have allowed your pie to cool for a few minutes, it’s time to cut yourself a slice. Everyone knows that in order to truly enjoy a piece of apple pie you have to treat yourself with some vanilla ice cream on the side. Hope Y’all enjoyed this post!